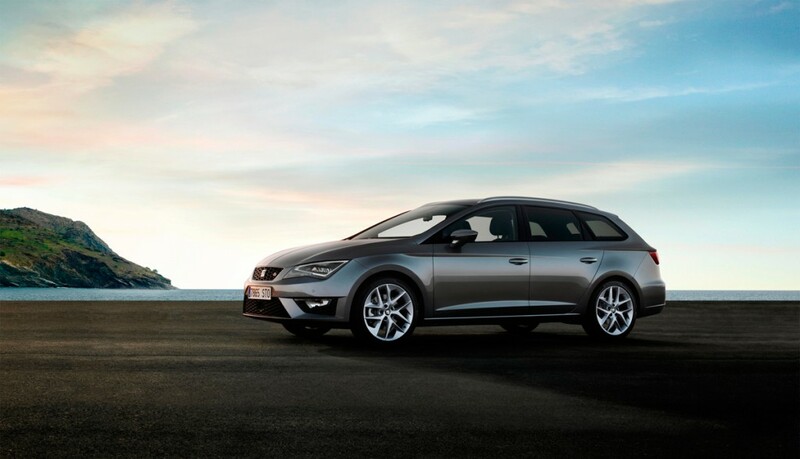 Can SEAT make 2014 a sixth successive year of growth? 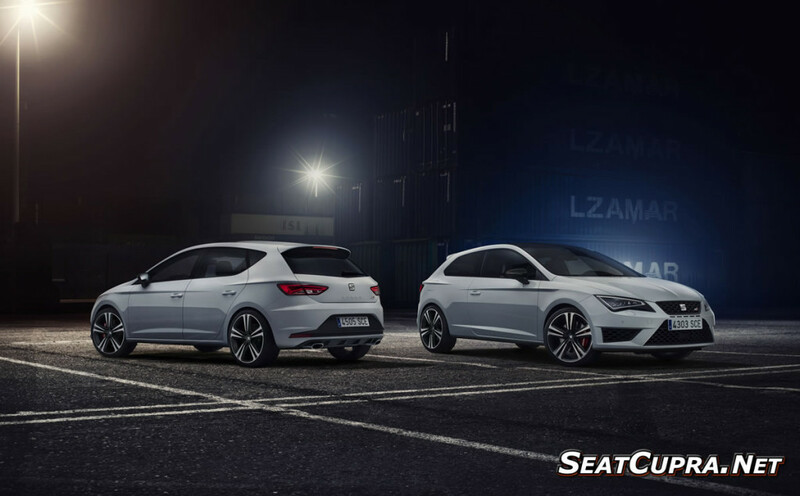 HeadlineAuto news spoke to Neil Williamson, director of SEAT UK, he is confident that with the ST version of the Leon joining the line-up as well as high-performance Cupra models, it can. 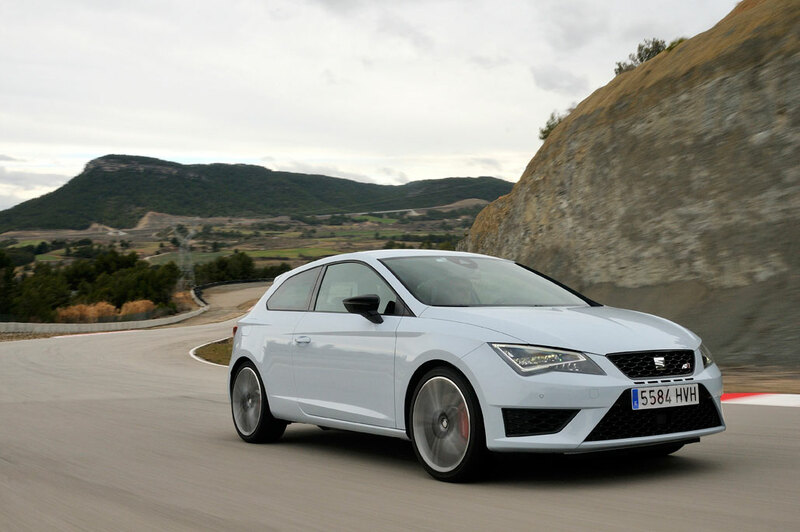 Leon Cupra will be seen at the Geneva motor show in March and go on sale in the UK later that month. 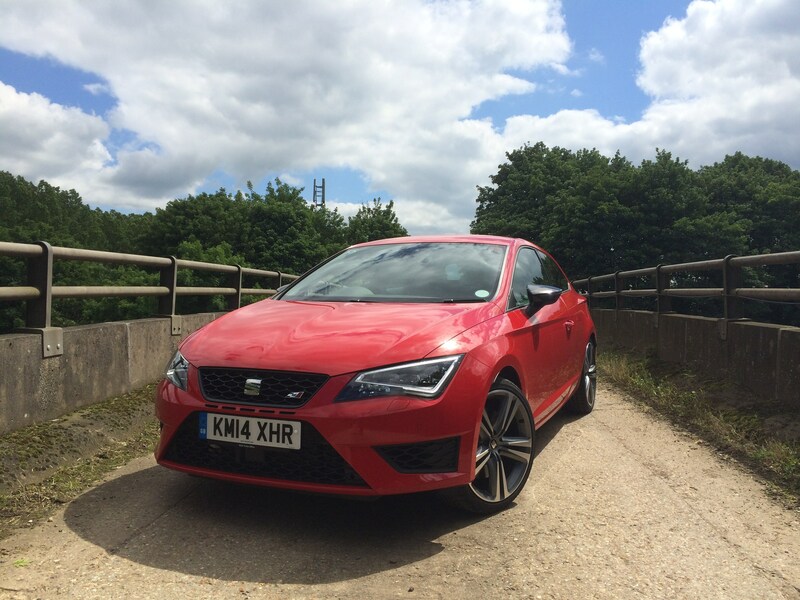 Cupra models have accounted for around one-in-25 Leon sales. “It’s an important halo car for us,” said Williamson, adding that he would like to sell more rather than just have them as an image booster. Leon has proved remarkably popular since its launch last year. Sales in 2013 totalled 14,300 and with the arrival of the ST version this month, Williamson expects it to close in on the Ibiza as SEAT’s best seller; Ibiza sales last year were 19,770. “Dealers love the new Leon and it has really lifted the network,” said Williamson. And it is the dealers that have been Williamson’s focus since he took the SEAT UK job early last year. After eight years at Mercedes-Benz UK, steering the retail division through some difficult years, Williamson believes that he knows what dealers think and feel. “I think we could do better and need to engage more with our dealers,” he said. So he has embarked on a “love our dealers” strategy and has launched a ‘franchise board’ or dealer council which meets quarterly. “Dealers are now our No 1 route to market,” he said. The changes appear to be working. 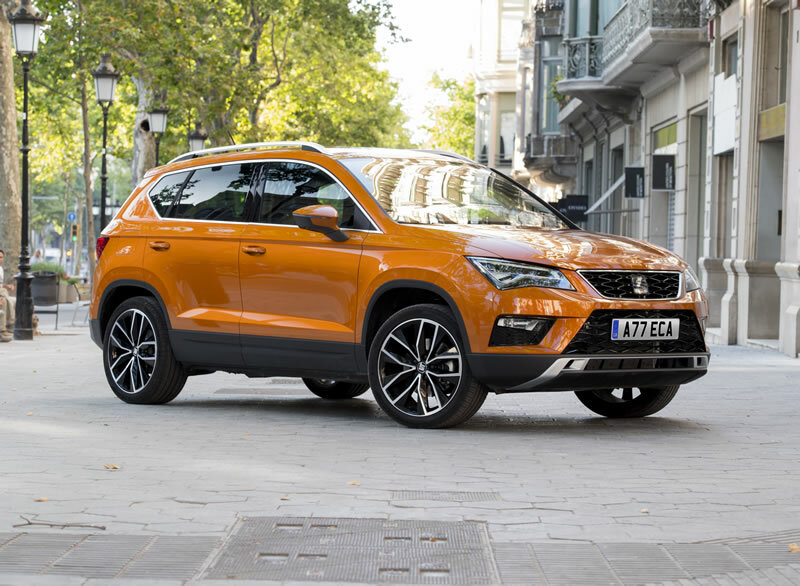 Retail sales have grown 30 per cent to 20,000 units last year out of a total of 45,300, which itself was a record for SEAT in the UK. “Retail and good quality fleet is what dealers do best,” said Williamson. While Leon ST is an obvious fleet sales opportunity, Williamson said that he wants to pull back from daily rental and believes there is still pent-up demand for cars like the Leon in the retail sector. 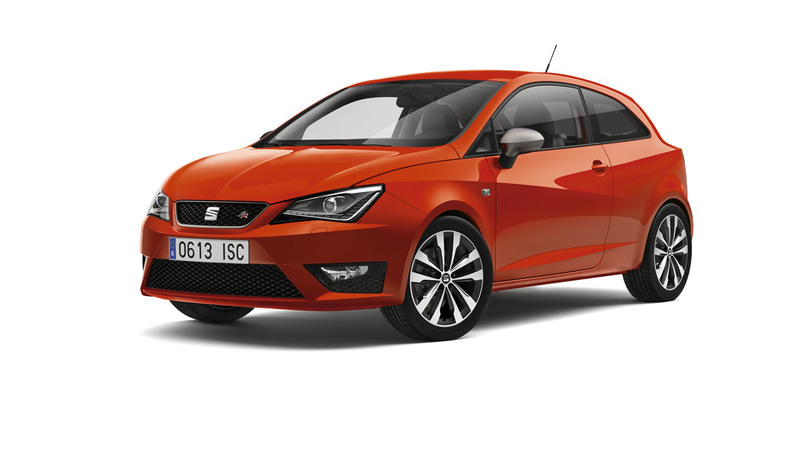 The Leon will be boosted in the second half of the year with the arrival of a four-wheel drive version, a first for SEAT as it draws on the all-wheel drive technology of the VW Group.